The registration prority deadline is approaching for University Programs summer session. 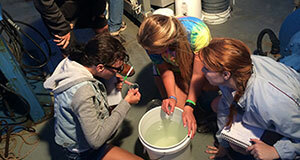 The story of the lionfish invasion gives teachers and educators another opportunity to teach students about invasive species, biodiversity and human impacts on our ocean ecosystems. 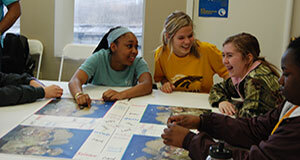 The Estuarium at the Dauphin Island Sea Lab is expanding its docent/volunteer team with the annual introductory class. 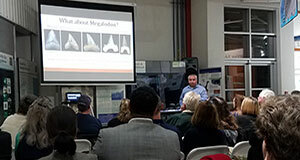 Jun Ebersole with the McWane Science Center kicked off the Dauphin Island Sea Lab Foundation's Discovery Series in January. 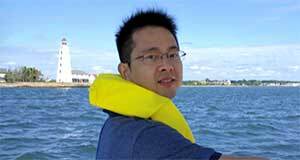 The Dauphin Island Sea Lab's University Programs welcomed Dr. Xiangli (Shaun) Wang to the faculty this month. 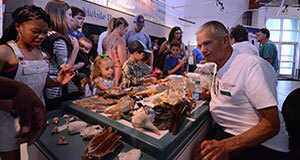 The Estuarium at the Dauphin Island Sea Lab now offers you the ability to shop their gift shop from home.